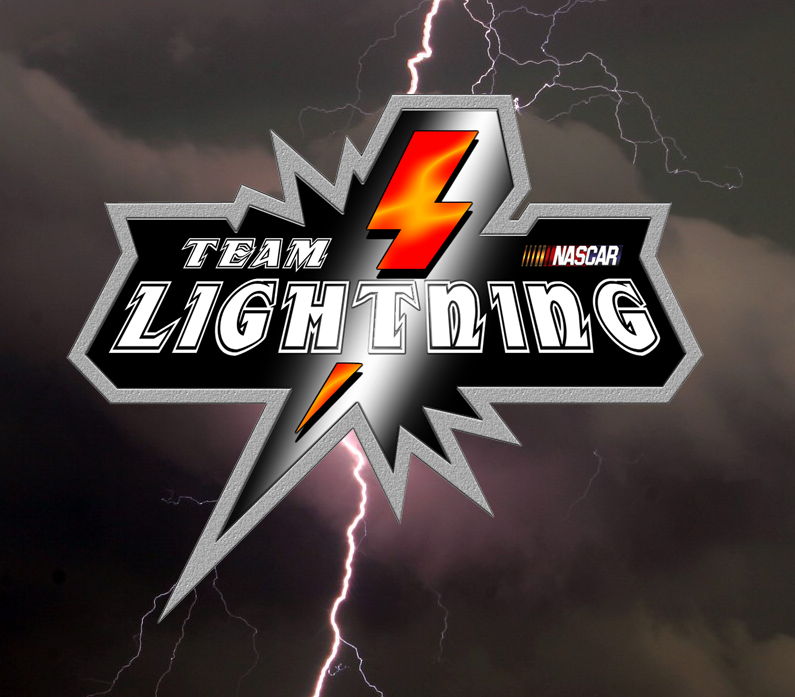 2008 the TEAM LIGHTNING had 8 drivers in the field. The Team crashed because iRacing was the reason. Now 3 Years later i will start again to form a good team in a Racing League. I think we will drive also the comming years with the NR2003 Sim here at V8 Thunder. And maybe we will drive the Indy Cars next year again !? - All drivers had a lot of spirit to form this team. This is very very good news for the Team and for V8thunder!!! Good luck with the team and hope to see you in front allot! Yep, and even when i am sometimes "cannon fodder, i still manage to bring the car back home. 11th this time. Accidentally happened to come in sixth. You drove a good race. The best way to stay out of trouble is to get in front of trouble. You have nothing to be sorry about Davey. I suggest people cool off a bit and watch a replay from a few angles before pointing fingers, and also consider whether they could have done anything different during the shunt to avoid the contact, it's very easy to say "xyz shouldn't have done that" without actually looking at it from their point of view. You mustn`t be worry,it was a unhappy situation. I saw #2 sliding at the high wall and was thinking you can pass him inside with no problems. But suddenly you get higher to #2 Andreas Scholz and crashed into him. I was right behind you,#7 inside and the rest behind me. So,there was no chance for me to react and i crashed into you,....engine wrecked. After that i try`d to race ,but my top speed was only 158 mph on the straight. So i won`t be a problem for drivers with 192 mph on the track and retired my race. Respect Pete! Others should think of doing this too.